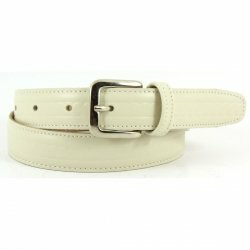 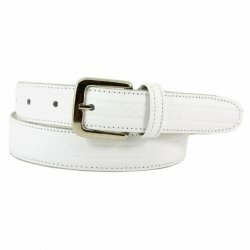 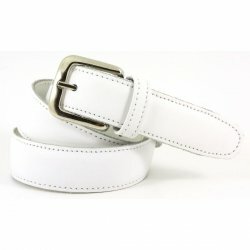 Boys ivory belt (or boys cream belt) in 100% fine leather. 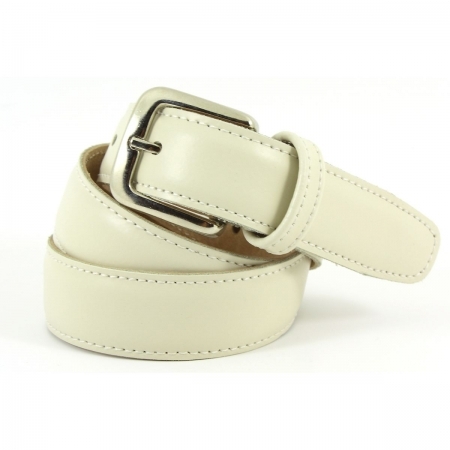 The width of 1" (25mm) is for for use with formal trousers and not the bigger widths which are for jeans or chinos. 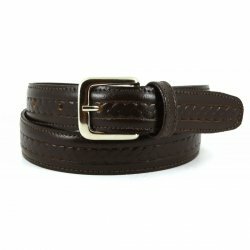 Please measure your child waist and choose the size accordingly from below. 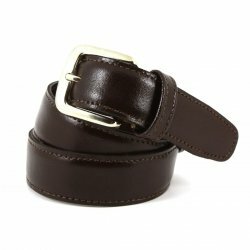 The age guide is based on the average school trousers sizing.